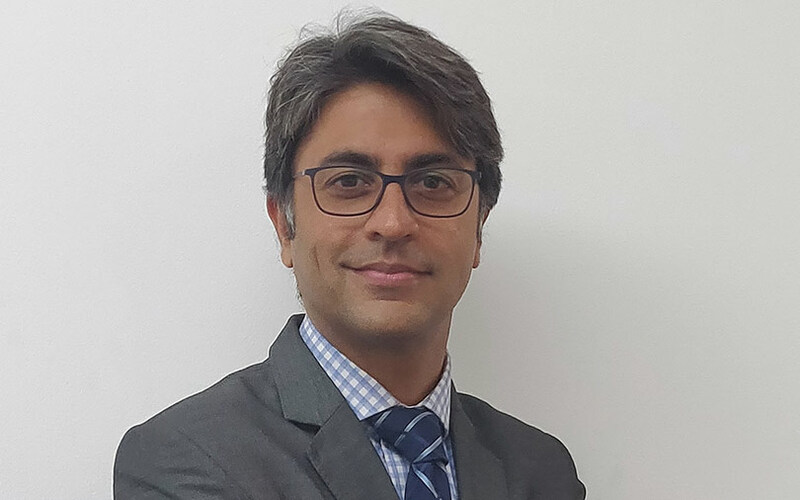 JLL India, the local arm of global real estate consultancy JLL, has appointed Jaideep Dang as the managing director of its hotels and hospitality business. Dang joins from luxury hotel chain The Oberoi Group, where he was senior vice president of strategic development for the Indian subcontinent, Asia and Africa. “Jaideep will focus on strengthening our transactional capabilities and leverage the larger JLL teams both in the country and other parts of the world for this [role],” Ramesh Nair, chief executive and country head of JLL India, said in a statement. This is Dang’s second stint at JLL India, having previously worked at the firm for five years before quitting his role as vice-president in 2011. According to a press statement, he had built a niche client base and negotiated multiple management contracts for investors with global chains such as Hyatt, Carlson, Marriott and Frasers in India. JLL India is a professional services firm specialising in real estate. It provides investors, developers, local corporates and multinational companies with a range of services. This includes research, strategic advisory and consultancy, capital markets, transaction management, project and development services, integrated facilities management and property and asset management. The firm has been on a hiring spree over the past 18 months, beefing up its top-level management. Last month, JLL India had appointed Chirag Agrawal as managing director and head of its investment banking unit. In August, it appointed Dinesh Wadehra as managing director of property and asset management and Samantak Das as chief economist and head of research. JLL India had in February appointed Amit Gupta as head of debt markets and Mohammed Aslam as head of mid-markets.